It was not until the 14th century that this Christian feast day became definitively associated with love. 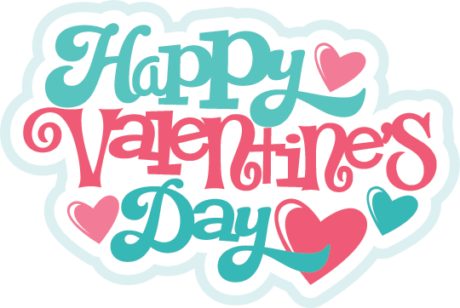 According to UCLA medieval scholar Henry Ansgar Kelly, author of Chaucer and the Cult of Saint Valentine, it was Chaucer who first linked St. Valentine’s Day with romance. In 18th-century England, it evolved into an occasion in which lovers expressed their love for each other by presenting flowers, offering confectionery, and sending greeting cards (known as “valentines“). In Europe, Saint Valentine’s Keys are given to lovers “as a romantic symbol and an invitation to unlock the giver’s heart”, as well as to children, in order to ward off epilepsy (called Saint Valentine’s Malady). Saint Valentine’s Day is an official feast day in the Anglican Communion, as well as in the Lutheran Church. Many parts of the Eastern Orthodox Church also celebrate Saint Valentine’s Day, albeit on July 6 and July 30, the former date in honor of the Roman presbyter Saint Valentine, and the latter date in honor of Hieromartyr Valentine, the Bishop of Interamna (modern Terni).